Earlier this offseason the Los Angeles Clippers pulled the trigger on one of those trades that could either take their organization to the next level or derail the franchise beyond all repair. Clearly they’re hoping for the former. By acquiring Lance Stephenson from the Charlotte Hornets in exchange for Spencer Hawes and Matt Barnes, Doc Rivers and company will look to finally add the kind of talented wing this team has needed for years. For the Hornets, they get to unload a player who hadn’t lived up to the three-year, $27 million contract he signed last summer. A similar deal between these two clubs had been on the table at the trade deadline, but fell apart at the last minute. This time around, neither franchise could resist the move. Given Stephenson’s history of poor behavior and his lackluster season, one might come to the initial conclusion that Charlotte came out the winners on this exchange. 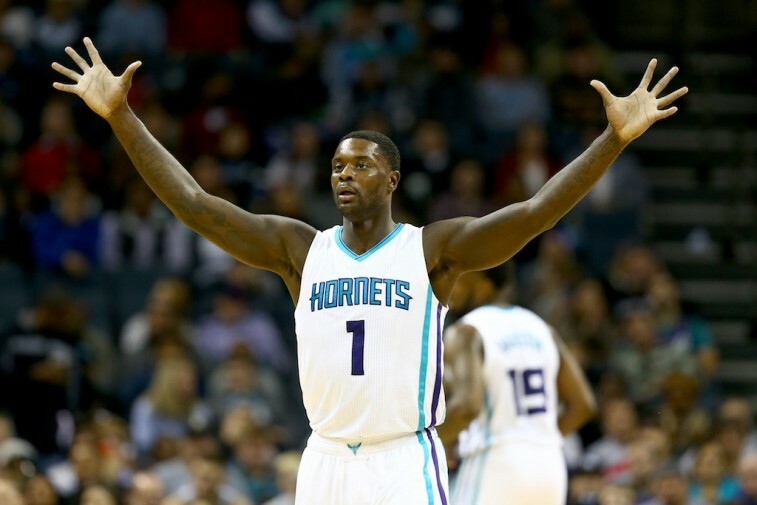 In his lone season with the Hornets, Stephenson only managed 8.2 points, 4.5 rebounds, and 3.9 assists a game; a far cry from the 13.8 points, 7.2 rebounds, and 4.6 points per contest that he averaged during his final season (2013-14) with the Indiana Pacers. It’d be easy to look at this past year and suggest that Stephenson might not have been worth his recent deal. But if the 2014-15 season with the Hornets is merely an outlier, the Clippers may have just acquired a young talent with ample potential to succeed. If you take the time to look at the whole picture, you’ll see that, while the Los Angeles Clippers are certainly taking a risk by bringing Stephenson into the fold, the possible rewards are much greater. Stephenson comes to Los Angeles with two years remaining on his contract. The Clippers, however, only have to worry about the $9 million they’ll need to pay the 24-year-old for this upcoming 2014-15 season, as the final year on Stephenson’s contract is a team option. If the mercurial guard doesn’t pan out the way Rivers had hoped, the organization can cut ties with him prior to the 2016-17 season. If you really think about it, this deal makes perfect sense from a financial standpoint. This upcoming season is nothing more than tryout of sorts. If there’s any risk at all, it’s with regard to how Stephenson will gel with the Clippers on the floor. Rivers appears to like his odds. 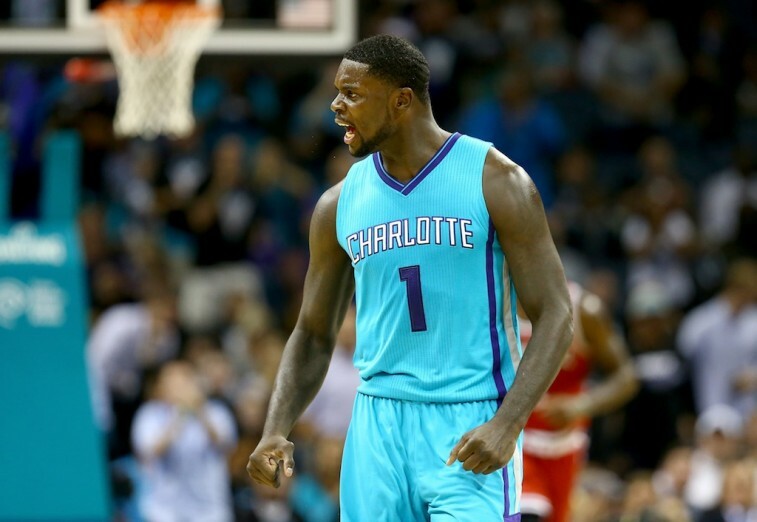 For his well-documented attitude problems, Stephenson is a strong, competitive, and fearless player. The problem is you never know which individual you’re going to get — the hothead or the gamer. But Rivers can’t worry about the potential pitfalls of this deal. He needs to think about the fact that the Clippers gave up a 3-1 series lead to the Houston Rockets in the Western Conference semifinals. Even with a talented trio of Chris Paul, Blake Griffin, and DeAndre Jordan, Los Angeles still felt short during the postseason. When you go out like that, there’s always room for improvement. You can’t just sit around at hope to overcome this form of adversity. You have to face it head on; you need to get better, tougher, and incorporate someone who’s battle-tested. That’s what the Clippers got out of this deal. Stephenson is not afraid to battle. In fact, that’s might be his most endearing virtue. And it’s why his Airness was so happy to sign him. “One of the reasons why I admire his game is he takes on challenges,” Jordan said after Stephenson signed with Charlotte. “For us to get any place in the East, we need someone to challenge LeBron. He challenged LeBron.” The Western Conference doesn’t have any LeBrons, but it’s certainly not short on talent. The Los Angeles Clippers know they took on a risk by trading for Lance Stephenson, but they also know the kind of talent he possesses. Perhaps by putting him an environment with a championship-winning coach and a mature group of stars, the Clippers will be better equipped than Charlotte was to handle all the baggage that comes with a guy like Stephenson. 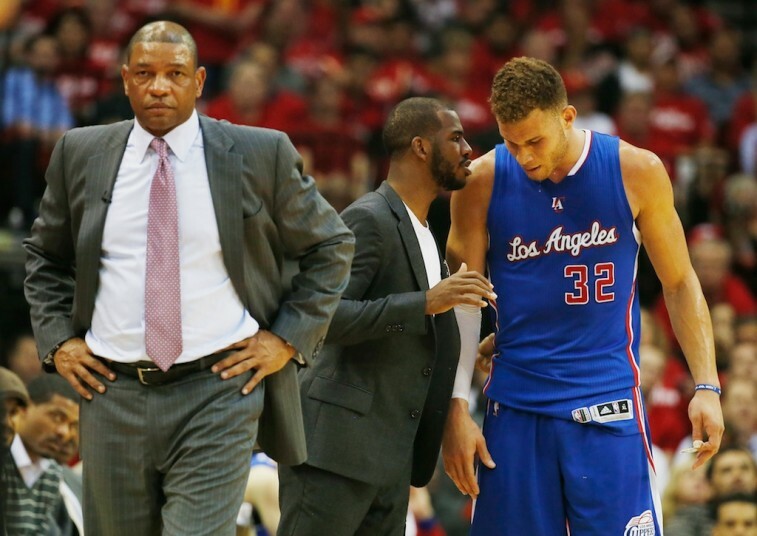 If this newly-formed marriage doesn’t work out, the Clippers are only on the hook for the 2015-16 season. Considering how this past year ended for Los Angeles and what Stephenson is capable of bringing to the table, this move was a no-brainer. It’s easy to look at this decision and think about all the negative repercussions. But for a moment, try to picture this deal actually panning out for both Stephenson and the Los Angeles Clippers. What’s not to like? All decisions come with risk. This one so happens to come with more than most. However, that just means the potential reward is equally great. All statistics are courtesy of Basketball-Reference.com and ESPN.go.com.